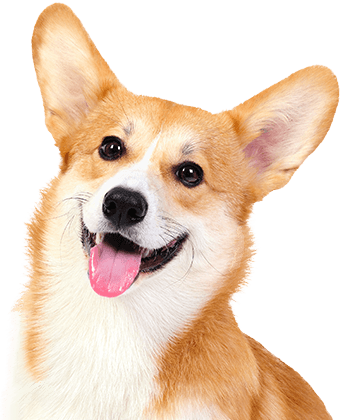 Looking for dog care services in Summerlin you can trust to care for your beloved family member while you’re away? Camp Bow Wow® is the place to stay! It’s our goal to provide all of our Campers with the exercise, socialization, and love they deserve. 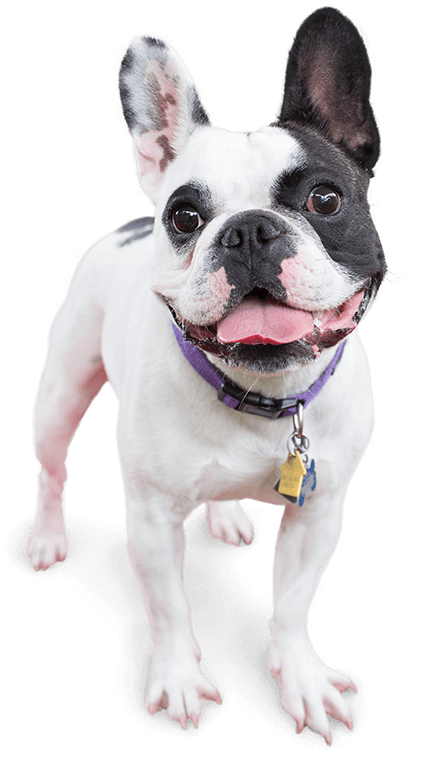 Our facilities feature large climate-controlled play yards where your pup can romp, play, and run all day with other furry friends their size. You can feel confident knowing you’ll always pick up a happy, pooped pooch from Camp! 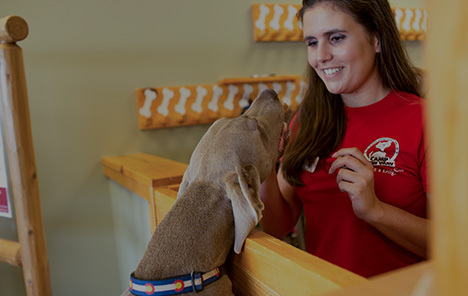 Camp Bow Wow Summerlin ensures your pup is always safe and happy. That’s why our play areas are always carefully monitored by our dog-loving Camp Counselors that are certified in pet first aid and pet CPR. We even offer live web cams so that you can check in on your furry family member from anywhere on your computer or smartphone. You can count on us to go the extra mile to provide your Camper with the same love and care you would. Call (702) 472-9663 to learn more about why so many pet parents trust Camp Bow Wow with their beloved furry family members. Get your first day free!